For Upcoming DeKalb County Events please visit the DeKalb Tourism Event Calendar. An iconic band that shaped the sound of the 60s and 70s. Delivering hit song after hit song. The veterans of that classic sound, with songs as legendary as the era that inspired them. 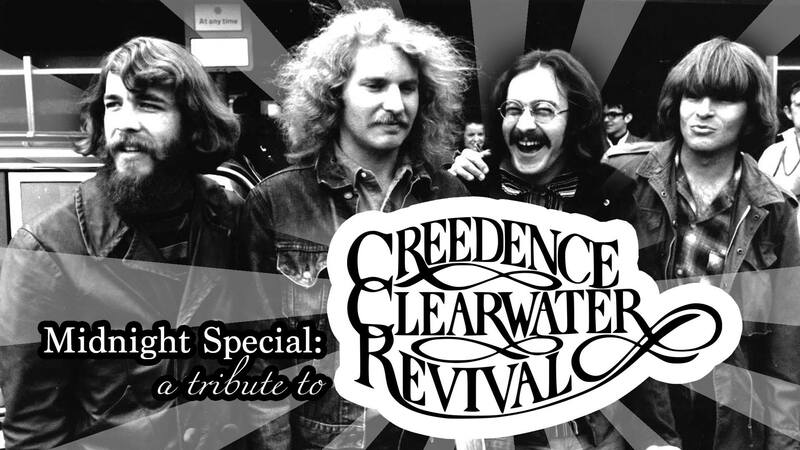 Join us as we pay tribute to CCR. This is a show you won’t want to miss. Doors open at 6pm, show begins at 7pm.